Good nutrition is crucial to maintaining an older person's health and overall well-being. There are 221 programs nationwide that administer Title III of the Older Americans Act, which promote nutrition and supportive services. One of the more popular programs, commonly known as "Meals on Wheels", provides home meals delivered by local volunteers to the elderly. Meals vary from 1-2 meals daily and often includes a hot and/or cold meal. Many grocery delivery services are available nationwide or may be arranged with more familiar local grocers. Finding Meals on Wheels programs is simply accomplished by looking up which ones are offered in your area. Grocery delivery services can be located by referring to several national companies offering on-line ordering or making arrangements with your local grocery store providing these services. Nutritional well-being plays a vital role in the overall health, independence, and quality of life of older persons. Research shows that many older Americans, however, aren't eating well. Those who may have lost their teeth find it difficult to chew while others may have disabilities or functional impairments and are unable to shop for groceries or cook for themselves. Still others either do not understand about the types of food that they need to help keep them healthy or simply cannot afford to buy the proper foods. 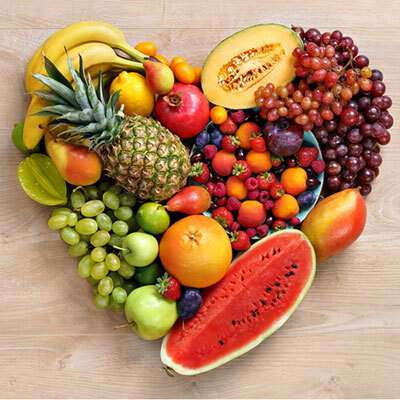 For older Americans, poor nutrition can lead to weight loss, weakness, lessened immunity to disease, confusion, increased frailty and debilitation. Home Delivered meals offers one solution to relieving a family's worry about a loved one's poor eating habits or inability to cook while Grocery Delivery services eliminate concerns about inabilities to drive and shop. The Administration on Aging through Titles III and VI of the Older Americans Act funds and administers the largest community nutrition services program for older Americans. This program provides nutrition services including meals, nutrition education, and other services to mobile and homebound elders 60 years of age and older with a preference to those in greatest economic and social need. The meals are usually provided at very reasonable cost or sometimes at no cost depending on income level. 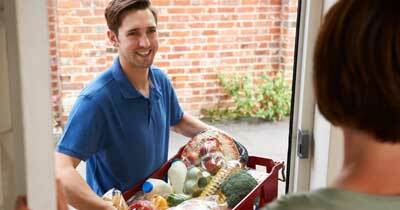 Grocery delivery service's costs vary but frequently charge a percentage of total grocery purchases or simply add on service charge.